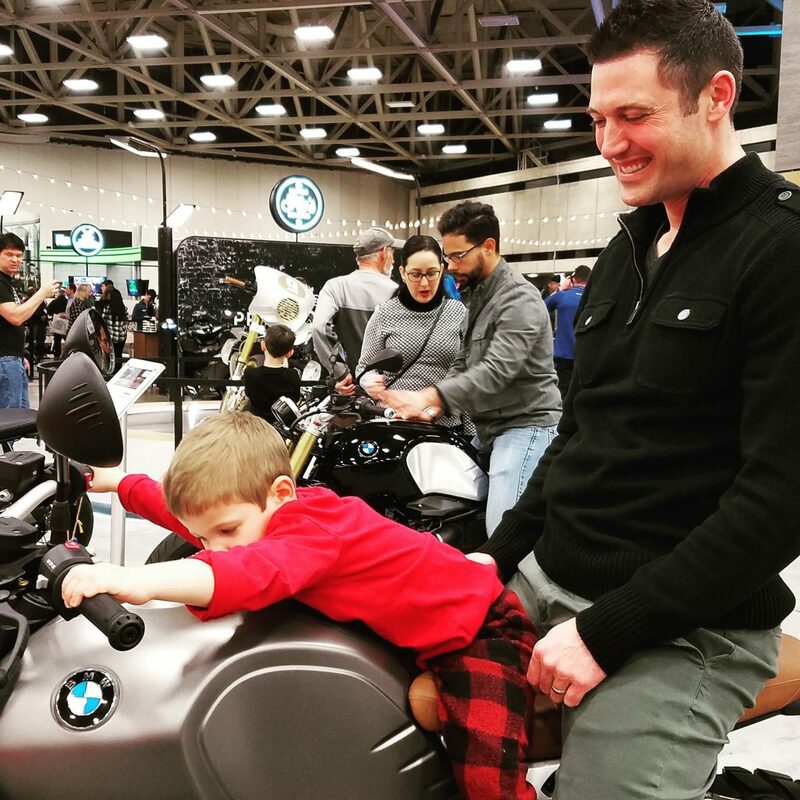 Did you hit the massive motosports show put on by Progressive in Dallas last weekend? NO!? Don’t fret, we’ve got ya covered. Hang on for the complete rundown of who was in da house (and who skipped!). From hi-tech gear to custom bikes, stunt riders to record setters, Donny and Lynn checked it all out for YOU! Folks from around the globe and, starting off this week, our pals from K’s Motorsports right here in Houston, Tx. Curtis and Steve share their impressions of this year’s spectacle. 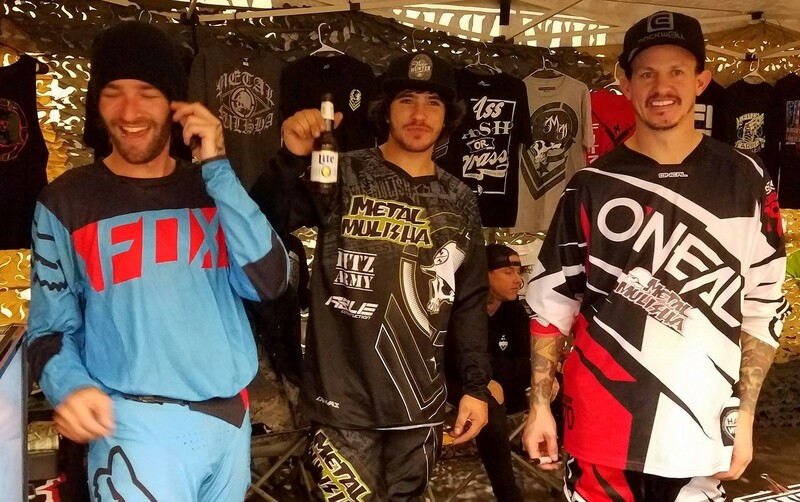 For many, including us, the “must see” event at the show was the aerial extravaganza put on by three young motorcyclists, Fitz Army’s The Metal Mulisha. These young daredevils have been featured on America’s Got Talent and boy howdy, do they! Bringing Freestyle Motocross to the masses and their thoughts and impressions to you here. Jimmy Fitzpatrick, along with Jesse, Matt and Cal join us for a chat about what its like to kiss the rafters on their bikes. As much as we loved it, the youngsters went wild! 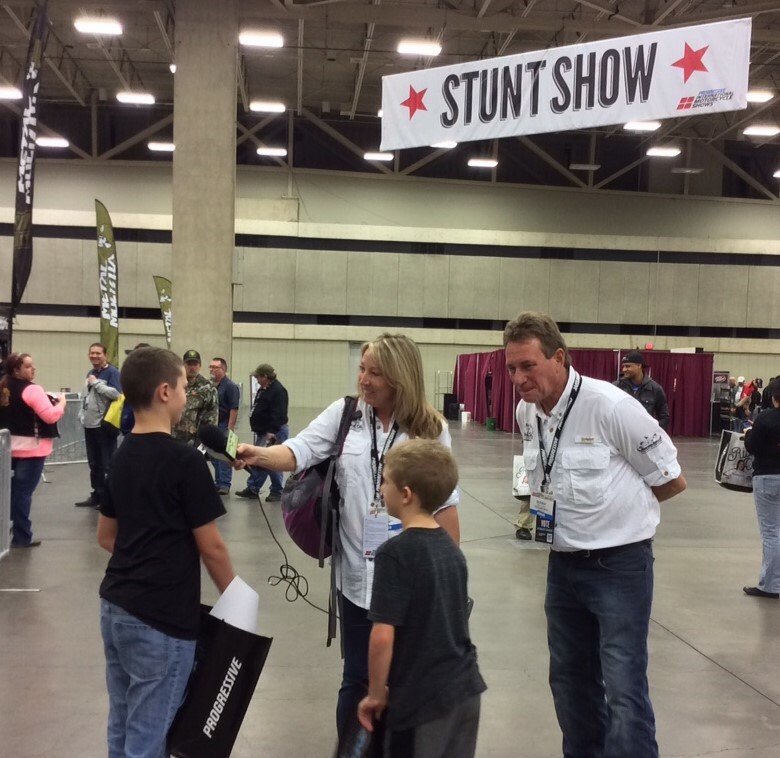 Jackson and Braydon gush and go gaga over the stunts. We had to catch up to Mulisha Men again just to talk about the bikes and what they go through as they loop-de-loop through the air. Listen closely if you want to mod your bike to fly like these boys! And don’t miss the rundown of what’s coming up next week as we bring you more show highlights!